We are bringing our week long inspiration celebration to an end by creating projects inspired by a famous piece of art. For my piece, I picked Vincent van Gogh's Vase with Poppies. I love the vibrant colors in this piece and I LOVE the way he captures the delicate way poppies wilt to the side. To create my card today, I reached for one of my all time favourite stamp sets, Pretty Poppies. 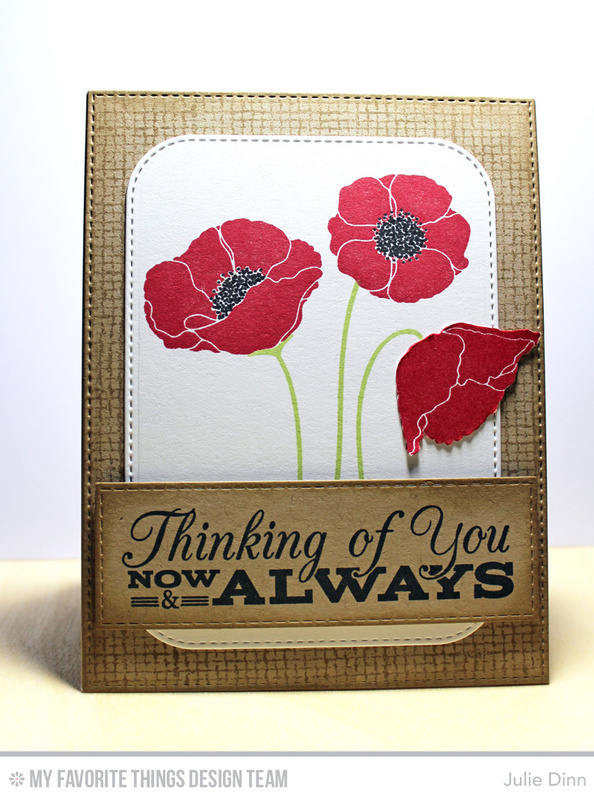 I stamped the poppies in Electric Red Premium Dye Ink, and the stems in Sour Apple Premium Dye Ink. The centre of the flowers were created by using a Black Copic Multiliner marker. The sentiment is from the Grand Greetings stamp set, I stamped it on a piece of Kraft card stock that was die-cut with the fabulous Horizontal Stitched Strips Die-namics. The background was stamped with the Burlap Background stamp in Kraft Premium Dye Ink on Kraft card stock. 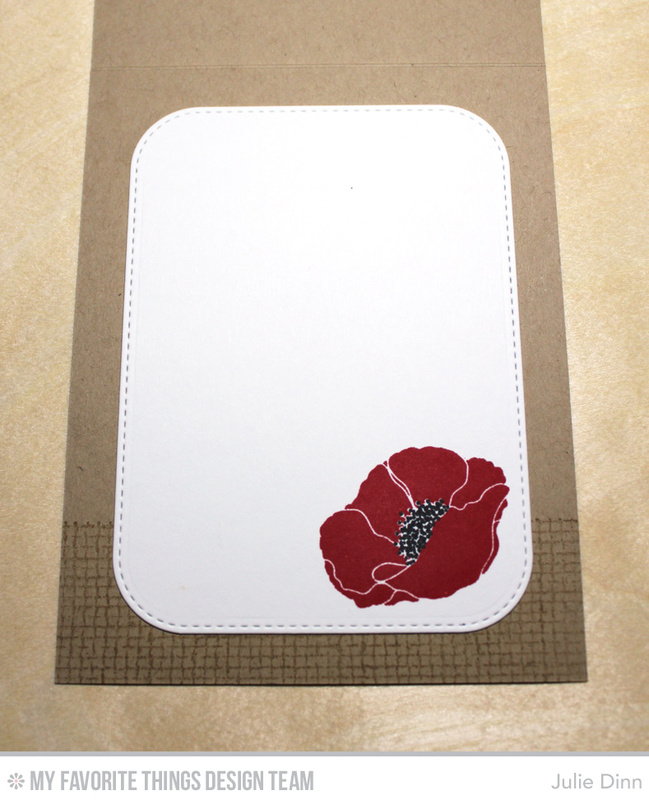 On the inside of the card, I stamped a single poppy and a I added a hint of burlap. I left lots of room for a special message. 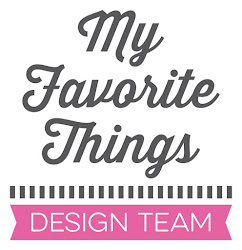 Be sure to check out the MFT Blog to see all the creations the design team has to share with you today. Don't forget to enter to win one of our prize packs this week. Oh yes! 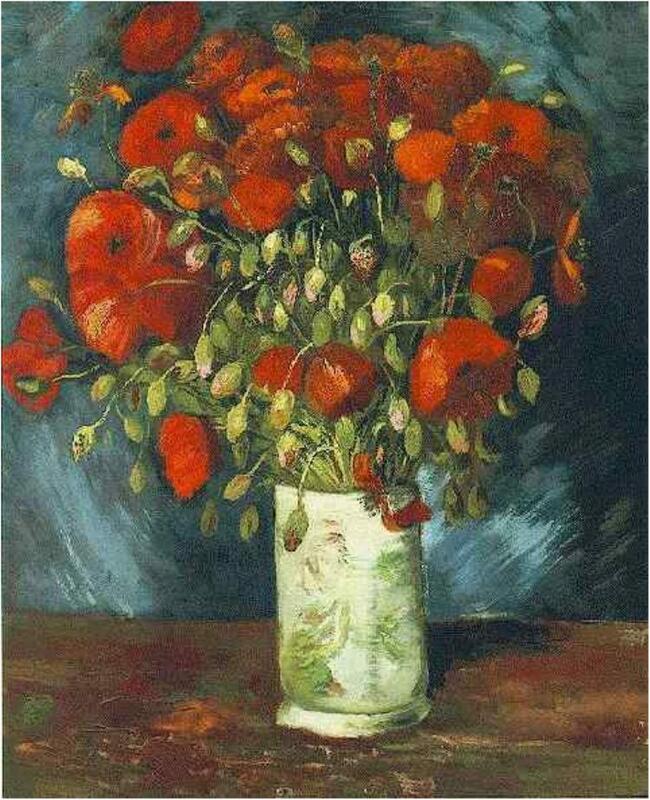 Any poppy reminds me of Van Gogh! This is PERFECTION, Julie! :) LOVE. Oh your card is just Beautiful!!!!!!!!! 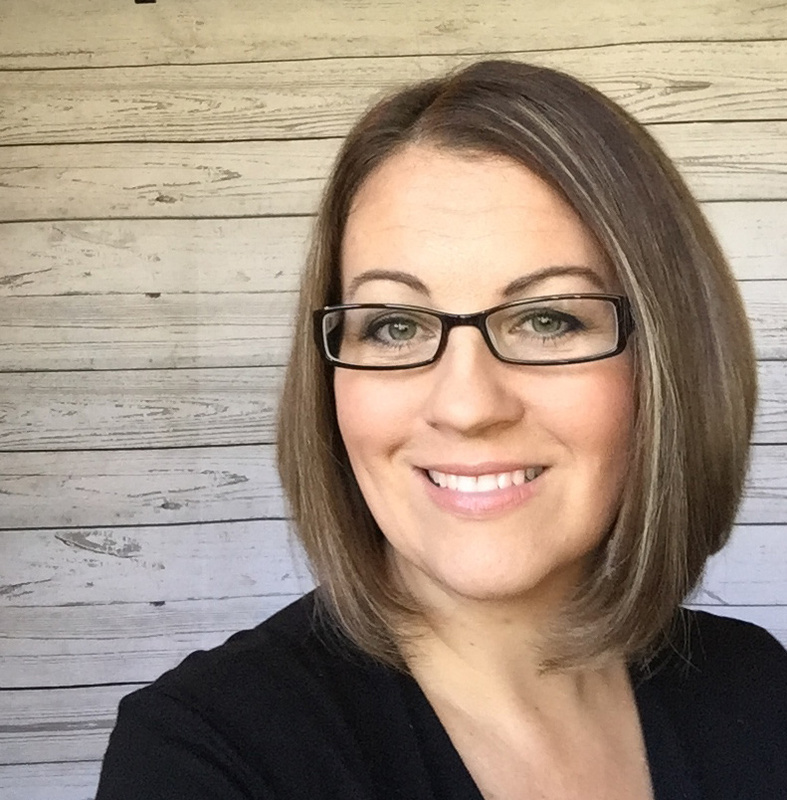 Julie, this is stunning. I love the bright red.